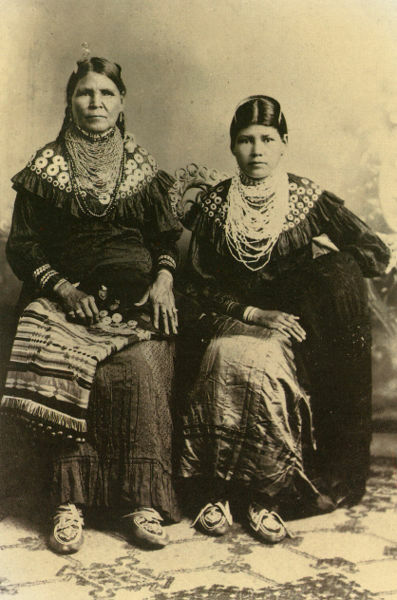 The Keskachauge (Keshaechqueren) Indians, a sub tribe of the Lenape, became perplexed when Europeans arrived and built their permanent structures of wood and stone, thus precluding movement. They were used to relocating when the stars told them so, or when local game, fish, and firewood gave out, and didn't understand the practicality of these "houses". Then the Keshaechqueren Indians became really pissed off at the Europeans, after the Dutch West Indian Company negotiated the purchase of Greenpoint from them, in 1638. They were robbed of their freedom and, in many cases, their lives; then deprived of their culture. The Dutch, on the other hand, made sure they were here to stay. 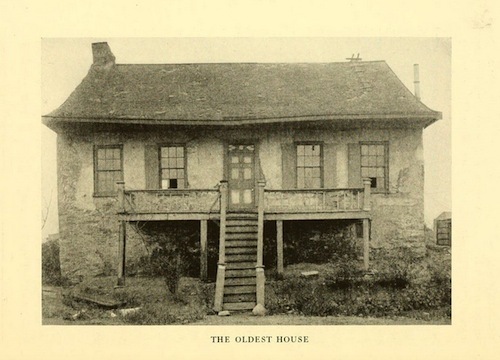 "When this house was built the Dutch living outside the stockade were obliged to fortify their homes, because the Indians were decidedly hostile as a result of the crimes against them by William Keith, the Dutch Governor. Beneath the porch in the wall may be seen two gun holes to be used in defending the house against Indian attacks." -- pg.19, Historic Greenpoint. "Initial Reaction to Minimalist Architectural Design"
Residents of Greenpoint became perplexed when the new glass structures started popping up in Greenpoint. The condominiums by the water, why are they so tall?! They look like fish tanks. Greenpointers want to preserve the old wooden row houses and the rare Dutch houses that were once despised (rightly so) by the Keshaechqueren Indians. 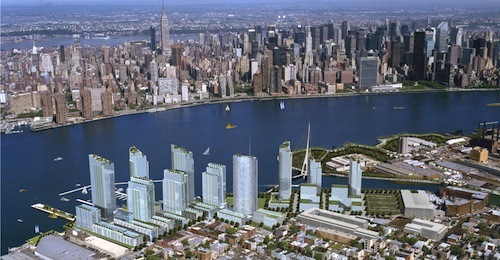 Now the waterfront of Greenpoint is going to see some huge changes, called the Greenpoint Landing. Here we have a temporal pause. Who knows what people will be hating next in the future... In all fairness, everyone dislikes drastic change (as well as the high cost of living expenses). I was able to observe this emotion by taking a little walk through Greenpoint one day.